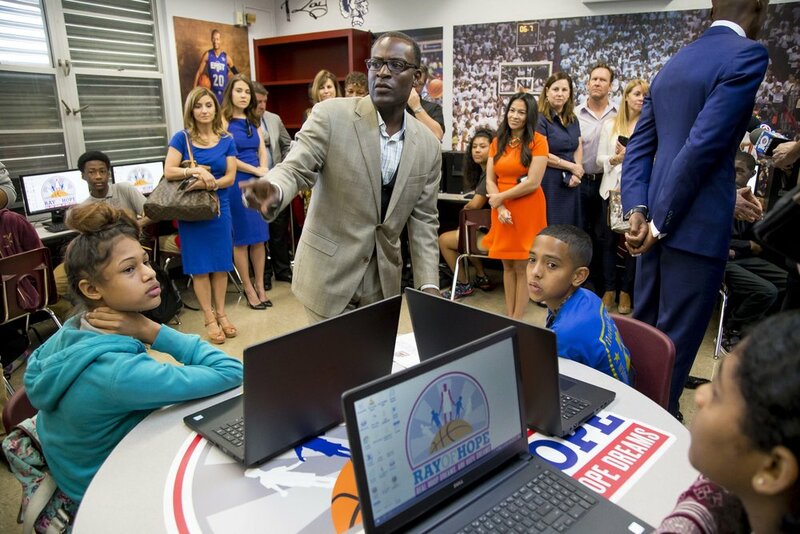 Ray Allen Computer Lab — Foundation for New Education Initiatives, Inc.
Lake Stevens is the 3rd school that has been helped by the Ray of Hope Foundation. 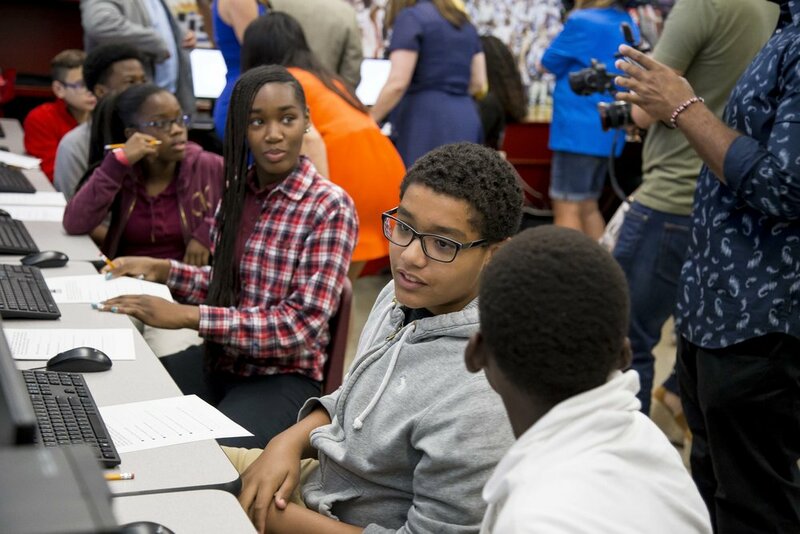 The Ray of Hope Foundation has teamed up with Foundation for New Education Initiatives, Inc to help thriving schools like Lake Stevens Middle into a better education. 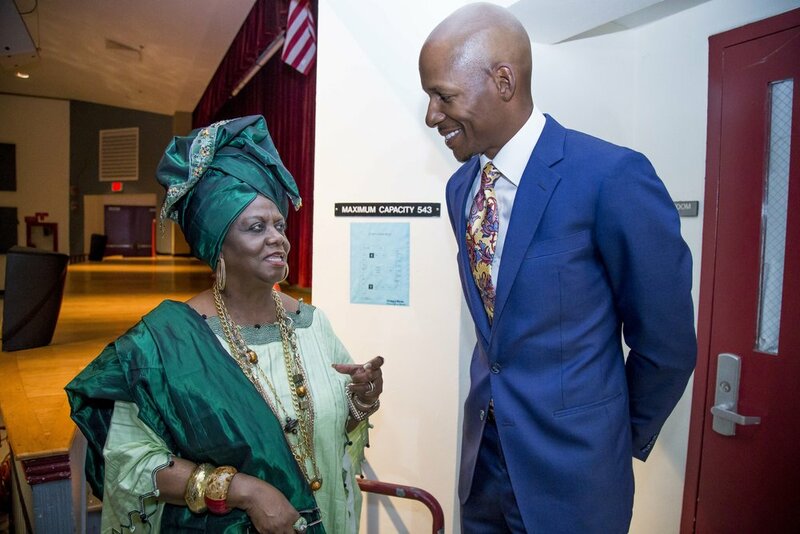 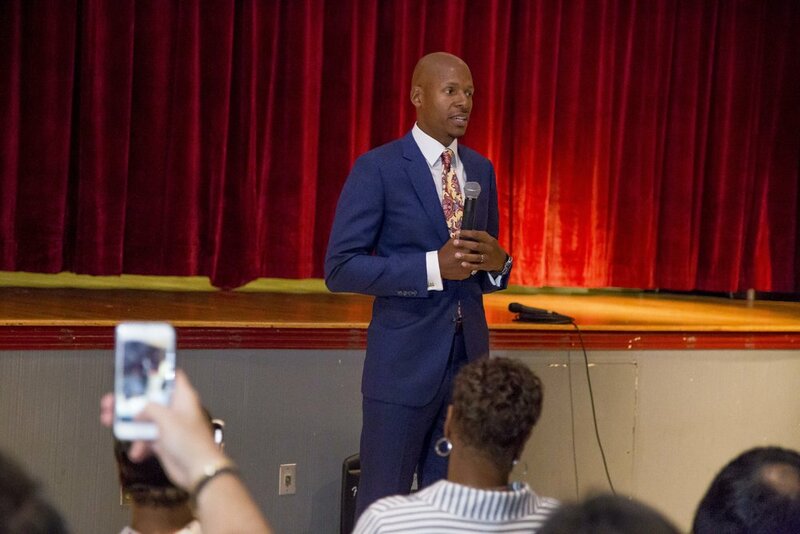 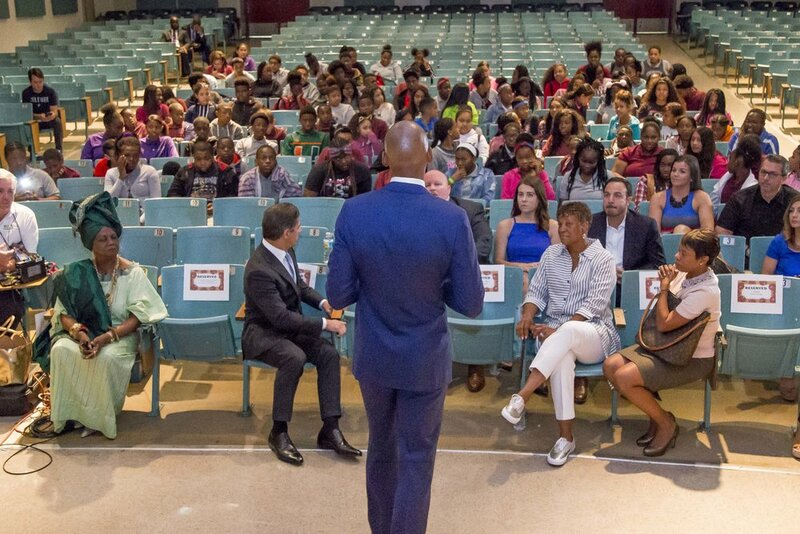 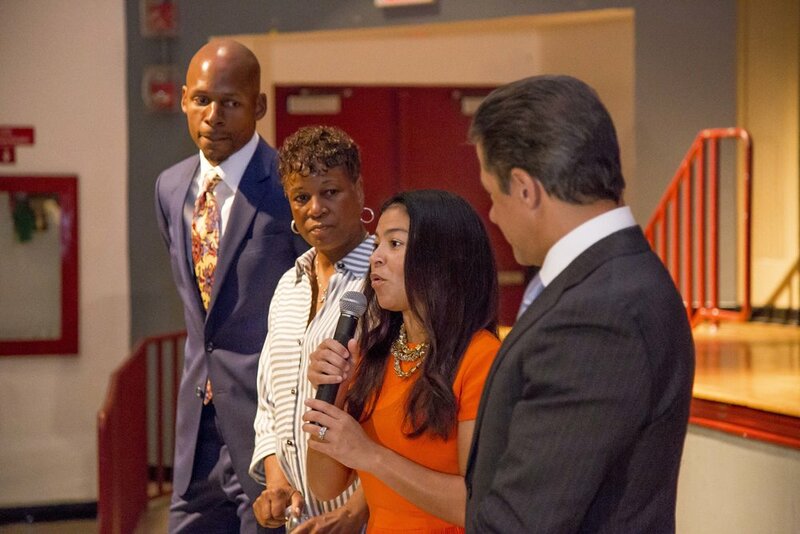 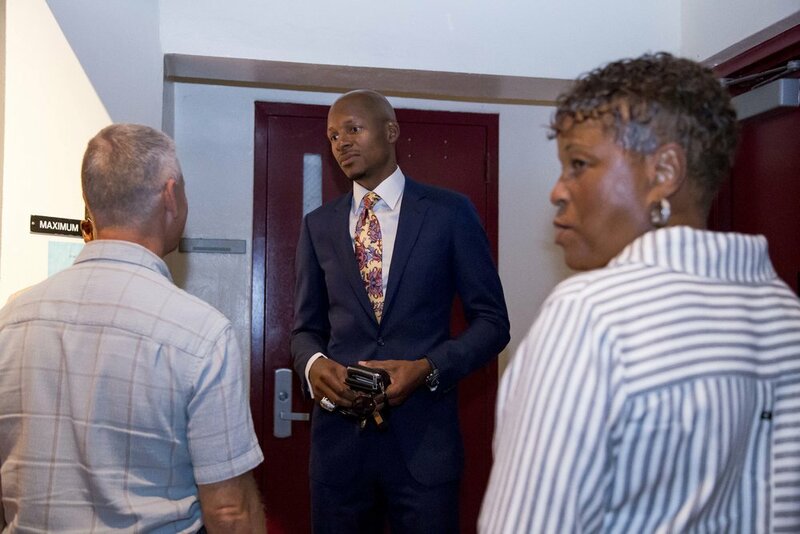 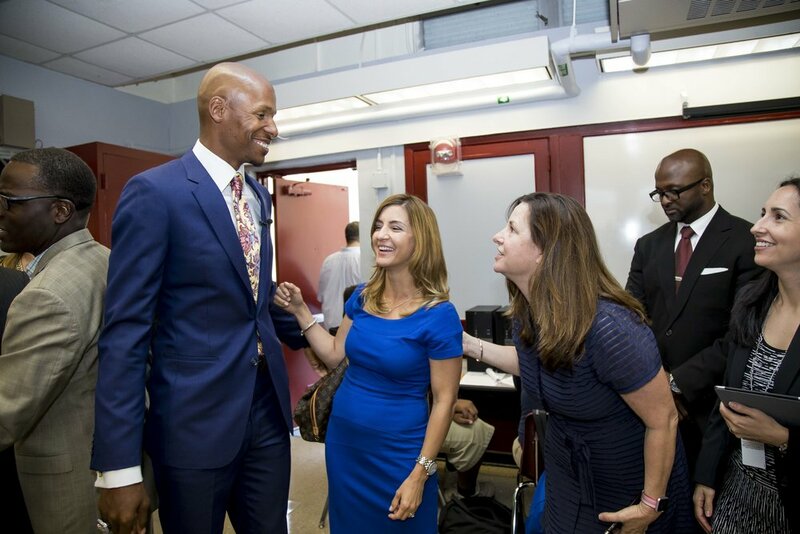 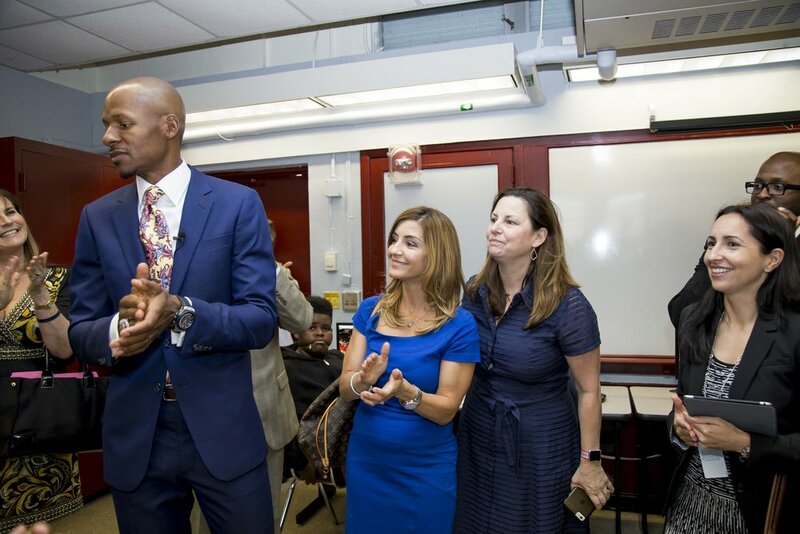 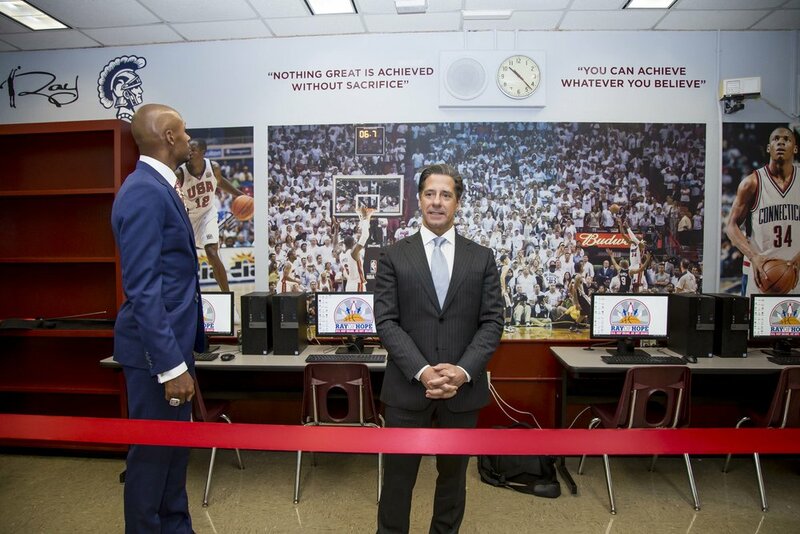 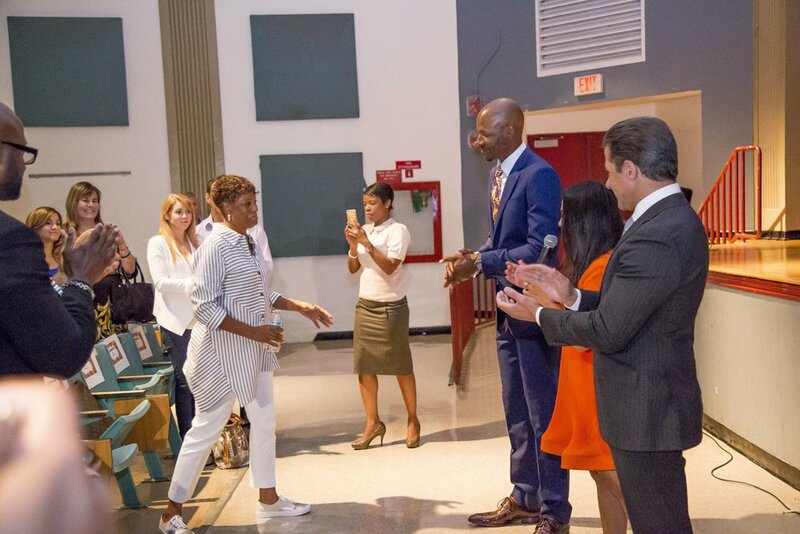 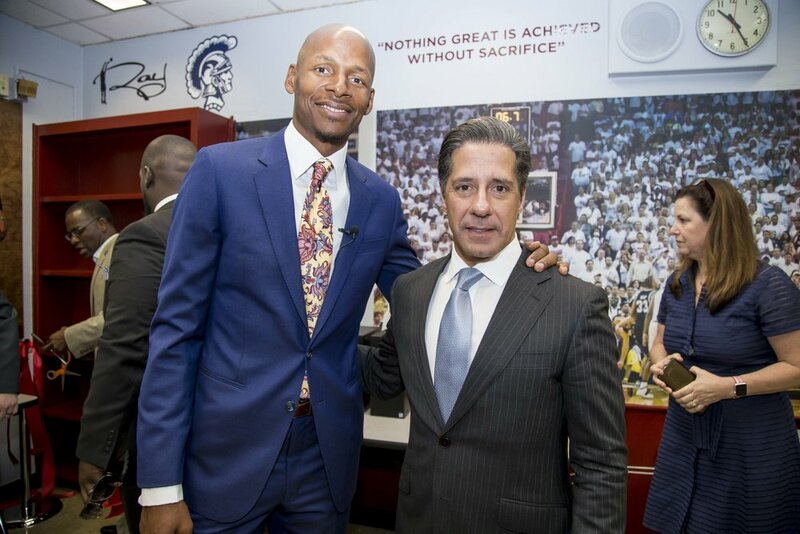 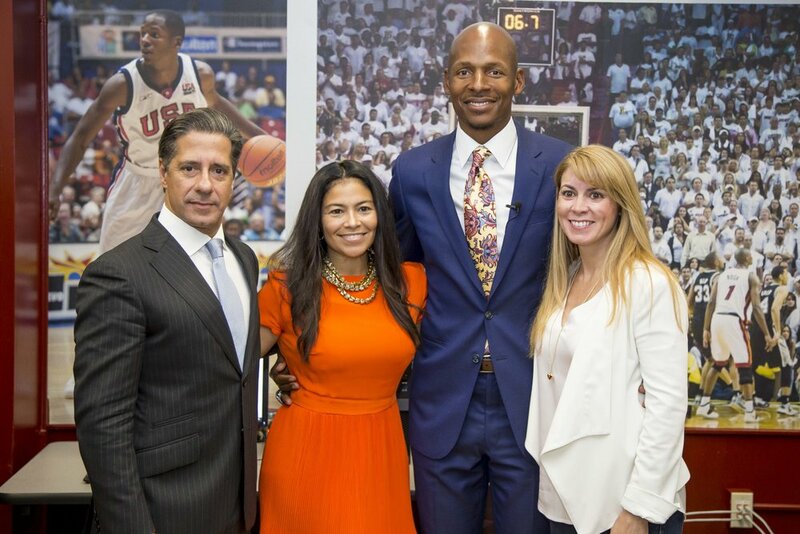 Former NBA star Ray Allen’s Ray of Hope Foundation and the foundation for New education Initiatives donated a state-of-the-art computer lab to Horace Mann Middle School. 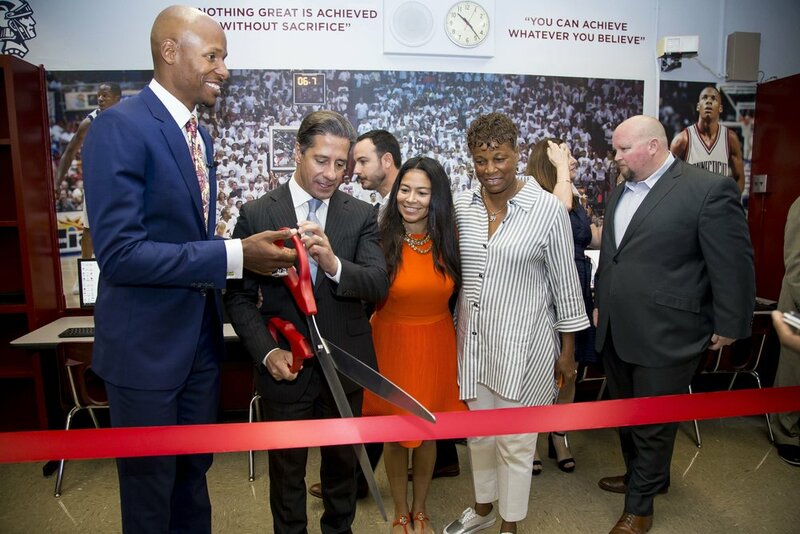 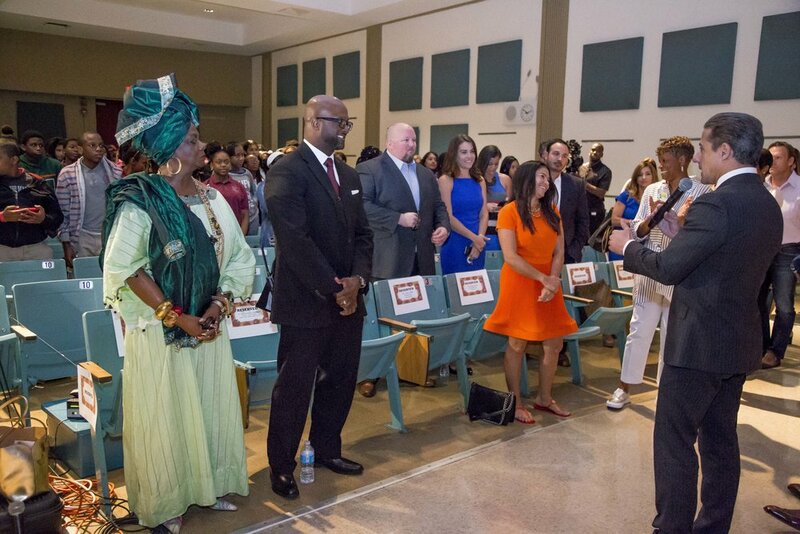 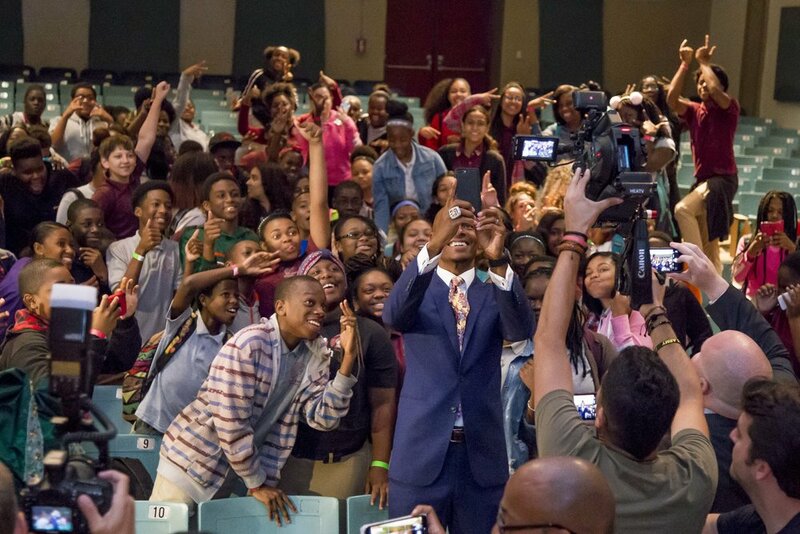 Over 150 students, faculty and staff members celebrated in the company of the generous NBA champion at an assembly preceding the ribbon cutting. 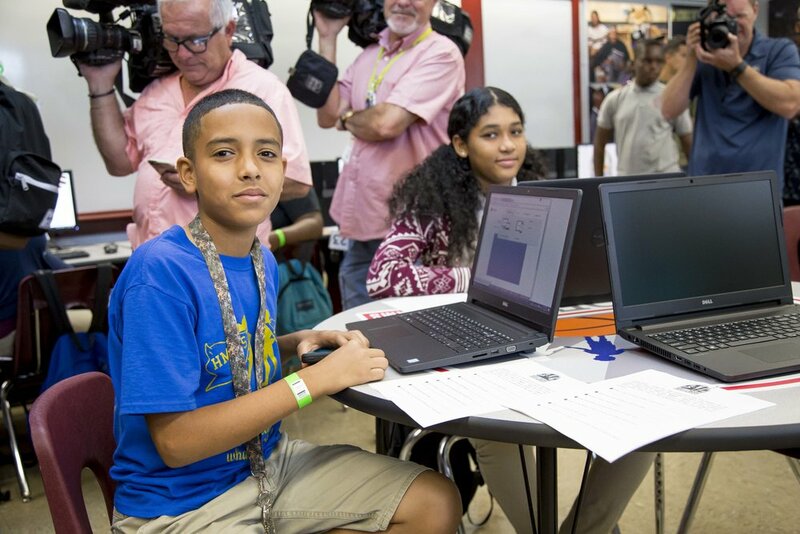 Following the assembly, 26 students promptly participated in a classroom assignment using the new equipment.